So today we’re heading for Cape Town’s Bree Street. It’s on the edge of the City Bowl District (CBD) and I’ve watched the street develop into one of my favourite Cape Town areas. It seems like every year when I return a whole raft of new bars and restaurants have popped up and all the old favourites are still there. Consequently it’s a real challenge to keep up! In fact, there’s so much going on I’m going to do a series on places you must visit in this buzzy street (lucky you). Here’s Part One. 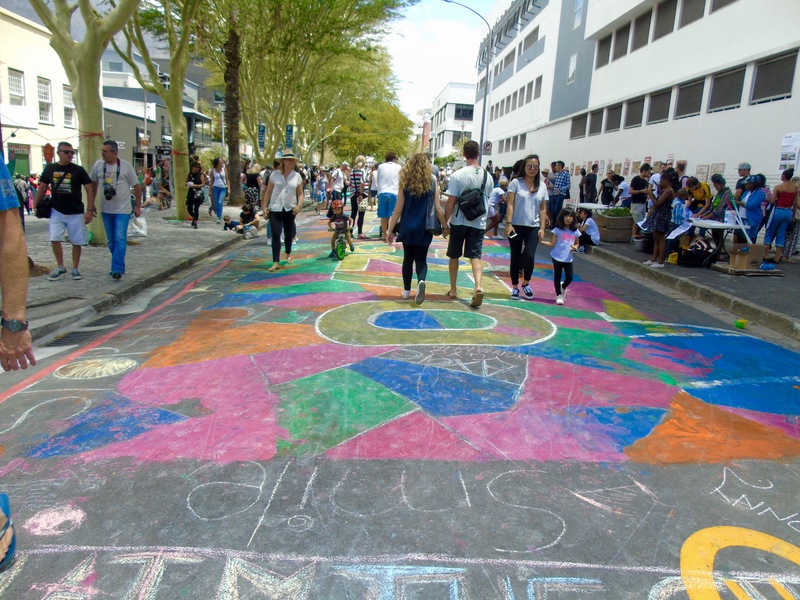 Every year Bree Street has its Open Streets Day in January. Open Streets is a worldwide movement where a street is closed to traffic and all sorts of events take place. It’s a trend that’s growing in popularity around the world and such a great idea to watch people coming together to enjoy live music, street art, street food and eating and drinking in many of the lovely places. Like at The Station on Bree. 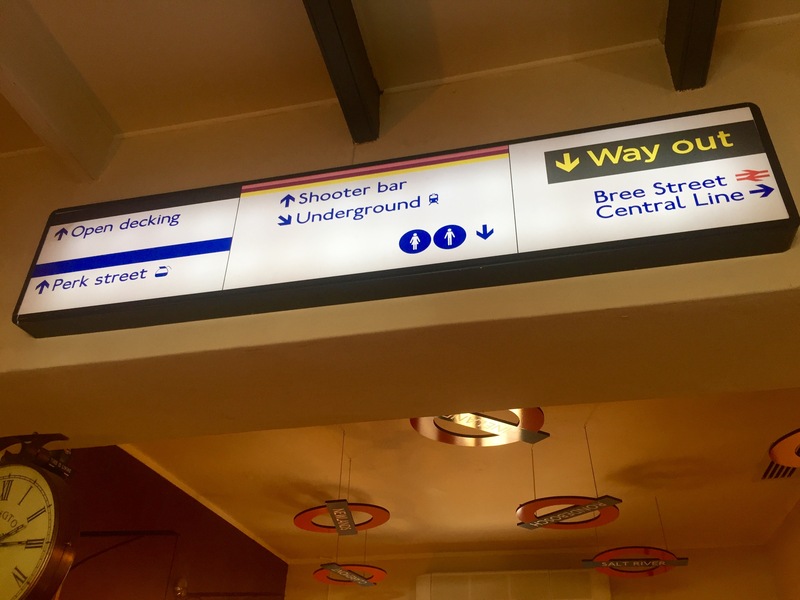 They bill themselves as the only underground station in Cape Town and all their signage is modelled on London’s tube system. As a Londoner I felt instantly at home here (I have spent many hours on the Underground after all!!). There are plenty of nooks and crannies to be discovered at The Station. We settled in on the pavement under the enormous tree to enjoy some chilled Castle Light beer and people watching. 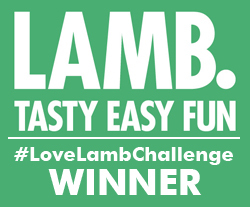 We even won some Castle Light sunglasses – what style. 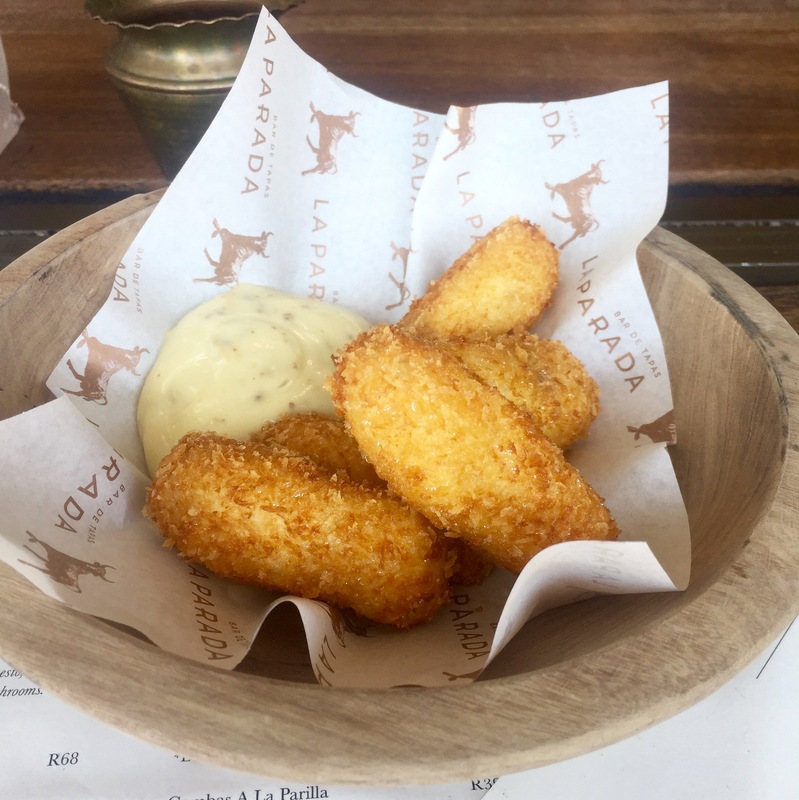 I eat at La Parada regularly – my love for Spain and its food is well documented. 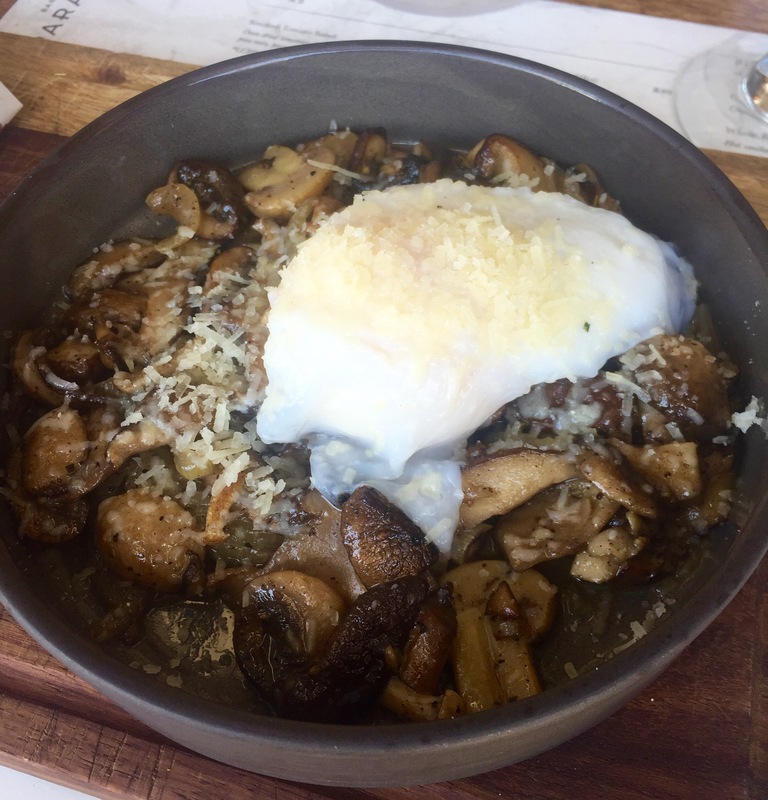 The best place in Cape Town for an authentic Spanish experience and food. Close your eyes and it seems like you’re in Spain. 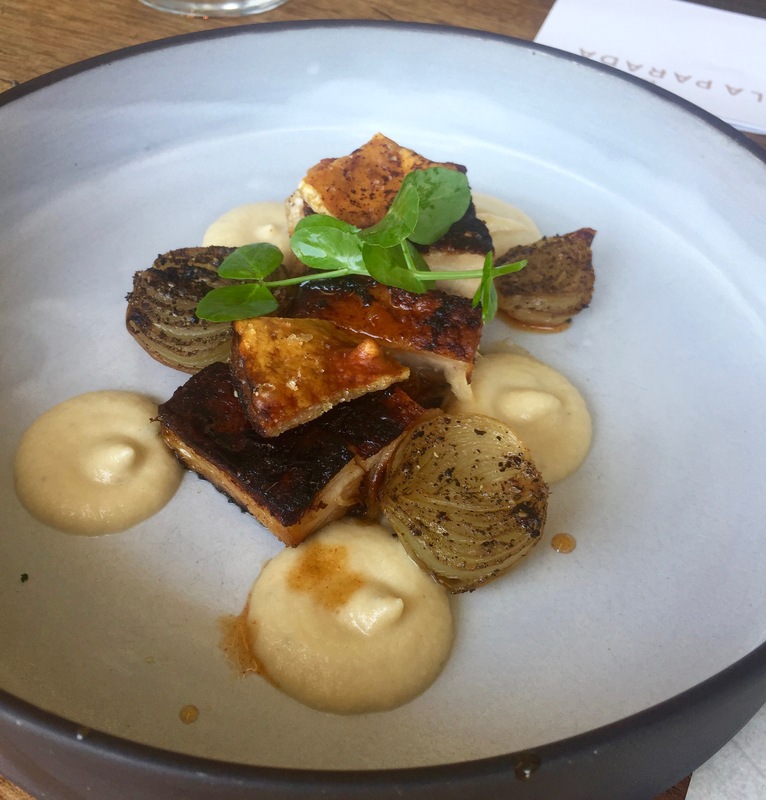 There are several La Parada restaurants in Cape Town now – one at Constantia Nek and one in Camps Bay- but this in my opinion is still the best one. 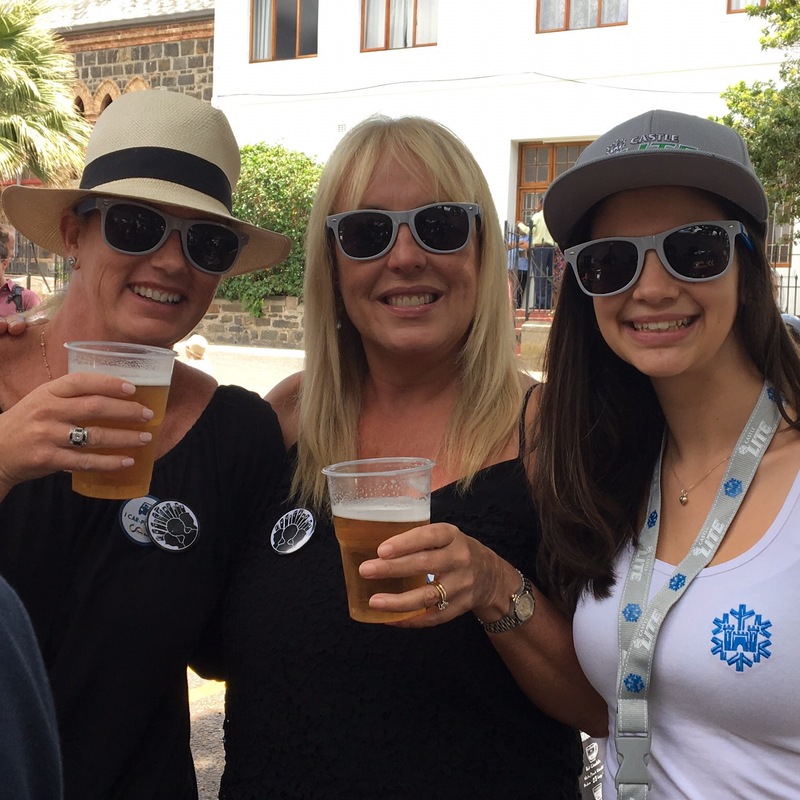 Of course, you don’t have to wait for Open Streets to visit Bree Street. Thankfully! Any day is a good day. And on the First Thursday of every month, as well as all the usual attractions, you’ll have the chance to enjoy art and cultural exhibitions. I’m going for dinner there next First Thursday. Hooray. Watch this space for more on my series on Bree Street. Do you have a favourite place you frequent here? I’d love to hear about it. 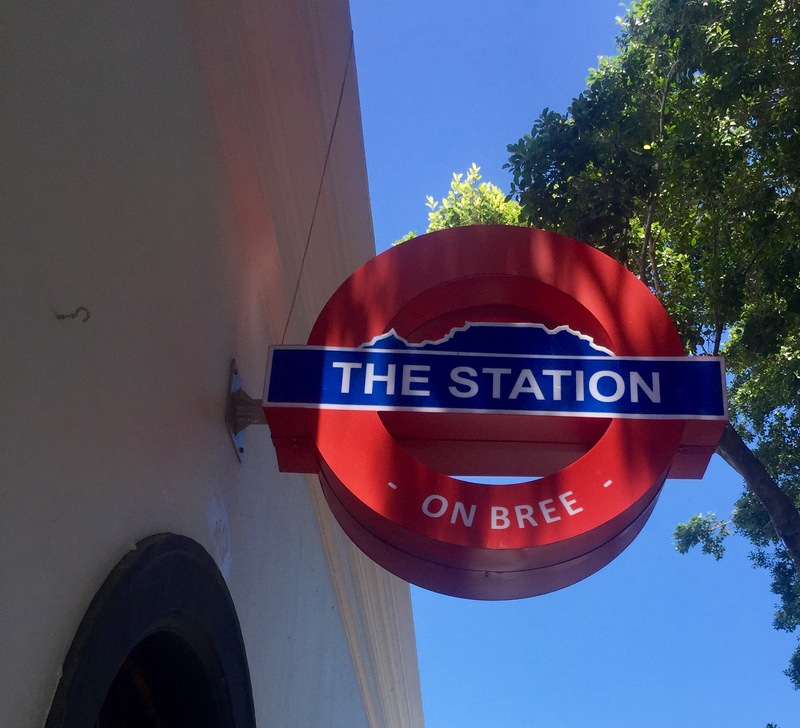 The Station on Bree is at 207 Bree Street. 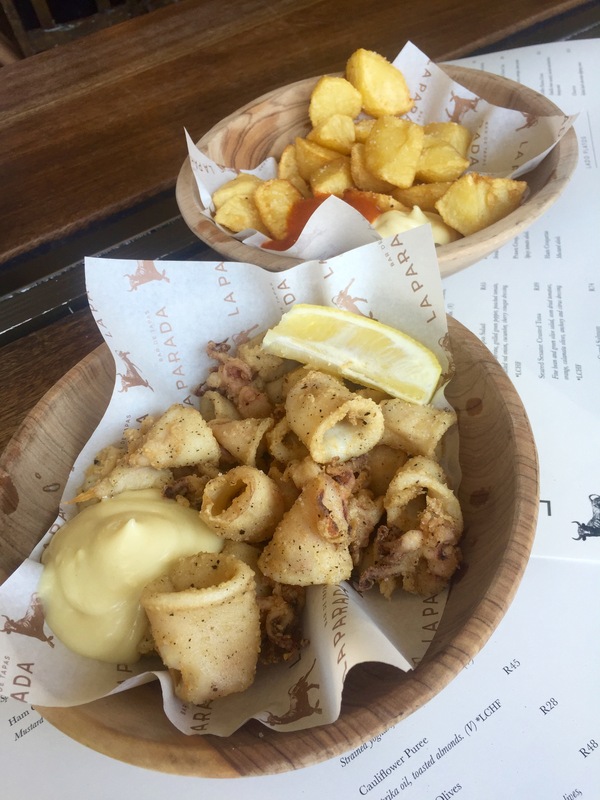 La Parada is at 107 Bree Street. I am coming back !! Come in January next year Esme, for the Open Streets day. It’s truly amazing!